On August 29 2015, a new event is held in Prinsenhof, Delft, The Netherlands. The event will blend music, lounge and food together in an exciting night full of experiences. The line-up includes music by Dj Hélène di Firenzi, Dj Roog and delicious food by masterchef Yuri Verbeek. The video is created using clips of stock videos to give the audience an impression of what to except on the very first edition of this event. 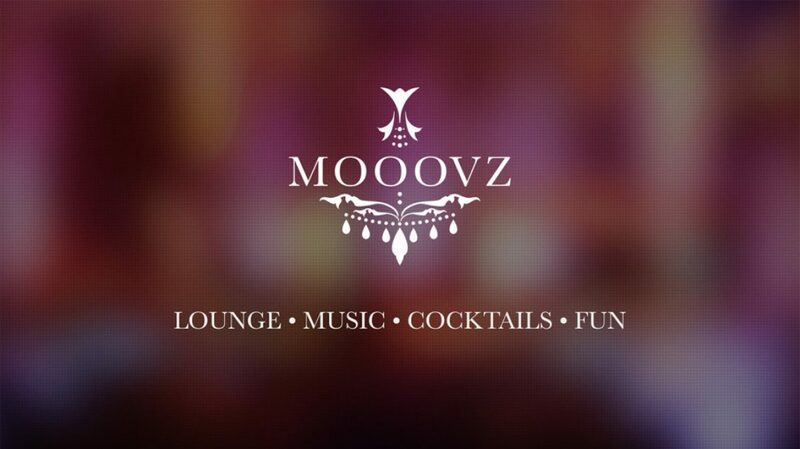 For tickets and information, visit www.mooovz.nl.